Last year when Sir Michael Rocks was creating Premier Politics, he made more tracks then originally intended. Luckily for us, instead of keeping them in the stash, he releases them in a mixtape form. 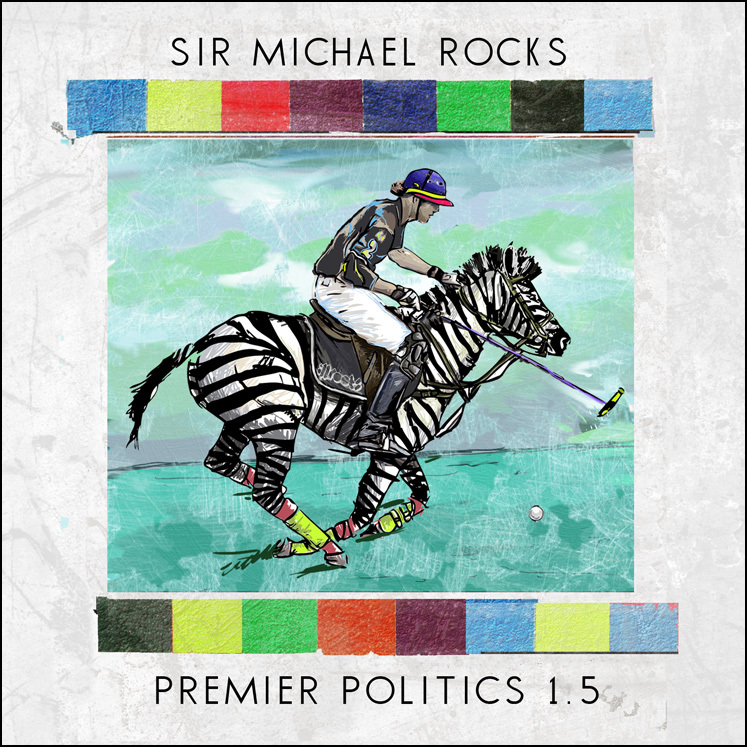 Premier Politics 1.5 contains features from Chuck Inglish, Like, Tris J & Shorty K, as well as production by Cardo, Cookin’ Soul, Brandun DeShay, Tye Hill & more. Via illRoots.